Will Big Fat Panda become a trendy nightclub open until 3.30 in the morning? 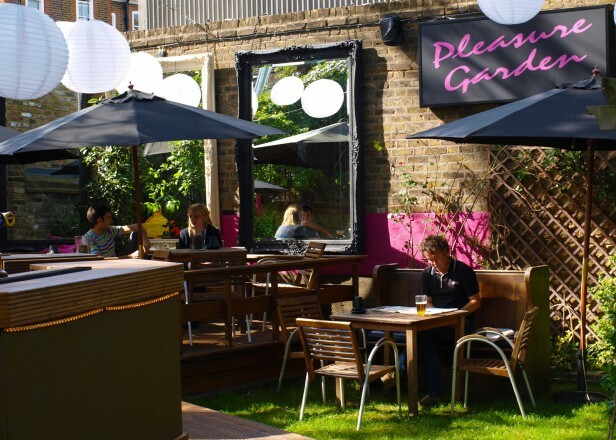 A planning application 2015/1597 from Grand Union bars is proposing a change of use from A3 (restaurant and cafe) to A4 use (drinking establishment), including use of garden, area until late nights, with music and DJs. The location is currently occupied by the Big Fat Panda, a Chinese buffet restaurant (food is also available to takeaway or for delivery from the a-la-carte menu, or to takeaway as a box from the buffet for less than £5). Opening hours are Mon-Fri 12:00noon to 5pm and Sat-Sun 5:00pm to 10:30pm. 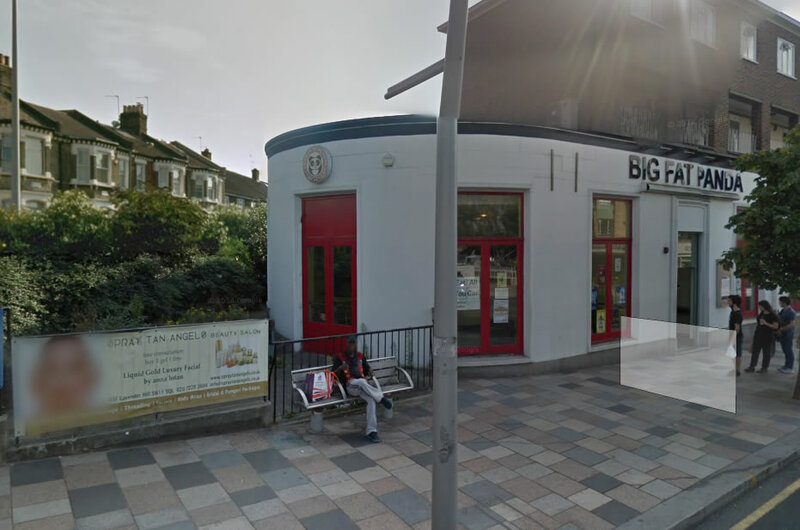 The merit of this buffet restaurant in the area has been discussed (and often criticized – amazingly some customers expect to get a top range gourmet food menu for less than £4.50 and then shout their deep disappointment!) and the facility could be better used, especially as there is some outside area that is currently not used. However, as most of the façade (and 70% of the outside area) is facing residential area, the “early” closure during the week and late afternoon at the weekend as been little disturbance for the neighbourhood. All of that is now at stake as the proposal is to transform the venue into a trendy bar/nightclub. 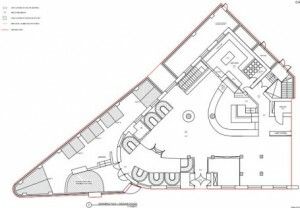 A basement covering to full area occupied by the building would welcome dancing area and drinking alcoves. First of all the planning application is flawed with errors. For example, the existing gross internal floorspace is said to be 278 square metres (sqm) and the net additional gross internal floorspace following development is said to be 518 sqm. 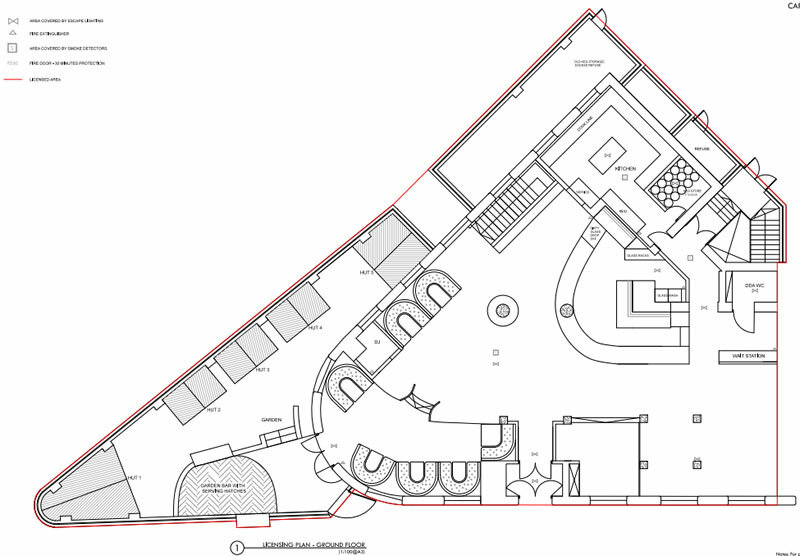 However the total gross new internal floorspace proposed (including changes of use) is… 518 sqm! Later on the application, we read that the total site is ….3,000 sqm (shouldn’t it be sq feet?). 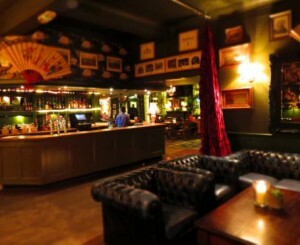 Grand Union Bar has a reputation of DJ bars with late weekend licence, flea-market furniture and beer garden (Google Reviews). However the venues are often criticised for their prominent bouncers. They have 8 bars in London, one of them being in Wandsworth High street. Opening hours may vary: Camberwell closes at 23pm or midnight, Brixton closes between midnight and 1.30am, Camden closes often at 23pm and at the end of the week at 1am, Chancery Lane‘s venue is open until 2am from Monday to Saturday (Sunday closed) and Farrington closes even late, at 3am on Fridays and Saturdays. Therefore the existing Wandsworth‘s venue opening hours are in the average: Mon-Tue 12pm-11.30pm, Wed-Thu&Sun 12pm-00am, Fri-Sat 12pn-1.30am. Our end of Lavender Sweep is now a very nice, friendly little community of it’s own, and a bar of any description would hugely increase the level of noise, traffic (human and vehicular), parking, waste (human and otherwise) which would negatively impact the nature of the neighbourhood we live in and the pleasant neighbourhood we, as residents, have helped to create. Another resident pointed out that Wandsworth Council refused usage of the outside space for eating and drinking in the past, specifically due to disturbance for Lavender Sweep residents. “It is relevant that when permission was given in 1996 for a café/bar, at the relevant site’s location, one of the conditions prohibited the use of the garden being used for eating or drinking purposes. In the Council’s assessment of subsequent applications for variations of that permission, to include the use of the outside space, it was specifically stated by officers that the use of the garden would result in disturbance for neighbours, particularly opposite and to the south along Lavender Sweep. Customer nuisance for such premises is a fact and even when they intend to minimise it, they never manage to avoid it. Running engines, playing music, and talking late at night when facility is closing are usual complaints from residential areas close to such premises. Inevitably the residential roads will be used by customers joining the only facility open in Clapham Junction until 3.30am, a long time after most of the other bars are closed, especially in Northcote road. It is likely that those quite street will be used as an impromptu urinal by inebriated patrons making their way home, as it is already the case on Severus Road (near the Clapham Grant) or Beauchamp Road (an objection said “we have customers from current pubs/bars coming up to this part of the Clapham junction urinating on corners, our walls, including entry into our homes“). Lavender Sweep is already used as a rat run by some drivers at night, cutting short from Battersea Rise to join Lavender Hill. The residential streets already suffer from congestion due to the one way road layout and on-street parked cars. As it can be seen on similar areas with high profile bar, the problem will exacerbate as drinkers are dropped off or picked up, or simply go back to their parked cars at night. The necessary refuse collection and deliveries will be likely to obstruct the street and create hazard for passer-by, especially as it is located partly on a crossroad marked as shared space between vehicles and pedestrians (specific road treatment, part of the Exemplar scheme, which is in practice used very frequently as a pedestrian crossing). In conclusion, both the planning and licensing application seem preposterous in regard to the location and specific surrounding of the area. Suggesting an opening up to 3.30am at night for a site with the majority of its building and outside areas opening to a residential should be at least considered as clumsy, or even provocative. We join the voice of local residents and local Councillor Senior and trust that the Council will reject those applications.